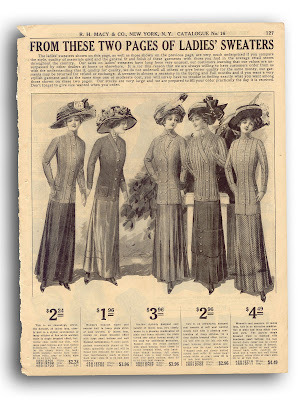 One loose page from the R.H. Macy and Co. catalog, date unknown. 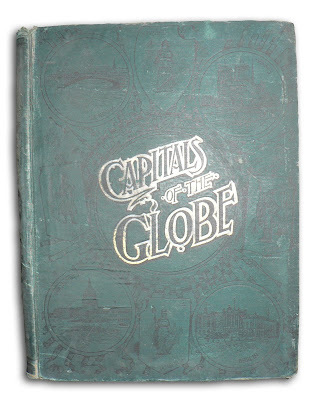 Found in "The Capitals of the Globe" edited by Archibald Wilberforce. Published by Collier, 1894. This may be my favorite find yet! 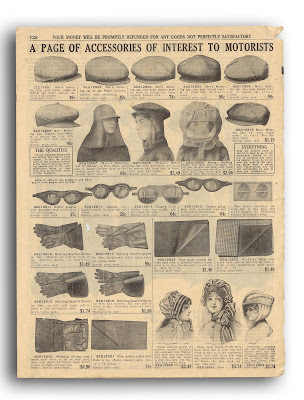 I want a quaint motoring bonnet--but $2.97 seems a bit steep. there's actually 6 or 7 more pages, but this one seemed the most interesting. contact me if you want to see the rest. I know that this comes in 2 years late... actually a little over, but I found the date from your catalogue, thanks to archive.org. The date on these pages is: Spring & Summer 1911.